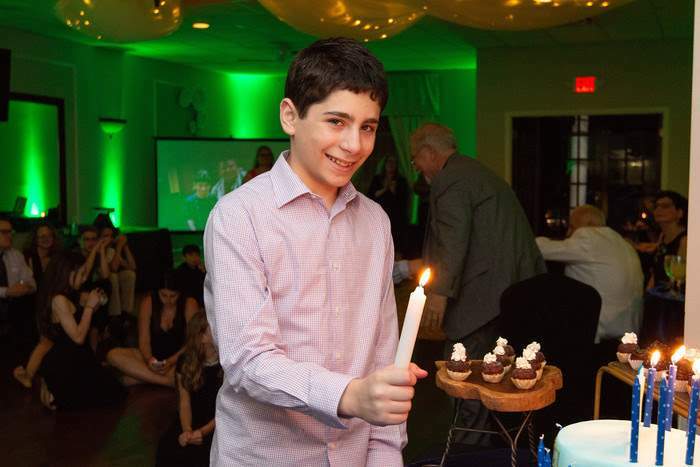 Mitzvah celebrations mark a pivotal moment in a young person’s life when they take on new responsibility and make commitments to their families and friends. 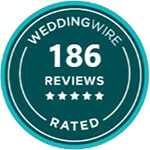 Celebrate your son or daughter’s coming of age at Gala Events Facility, one of the best intimate venues in the Marietta and Roswell area of GA.
Gala Events Facility is located off Lower Roswell Road in Marietta, GA and has hosted Bat Mitzvahs and Bar Mitzvahs for years. 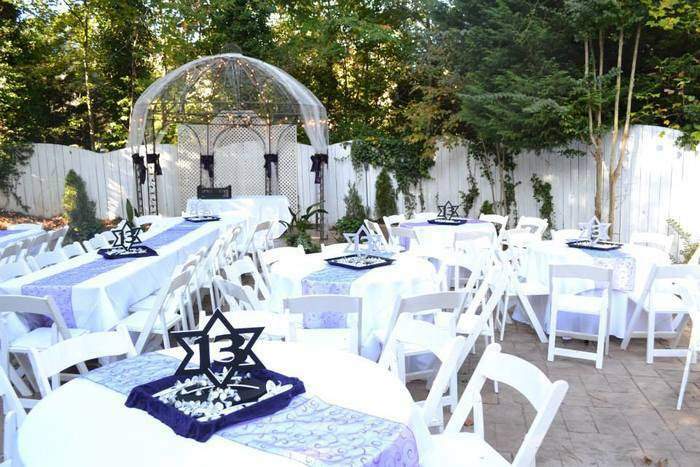 We have become one of the premier Marietta and Roswell event venues for traditional Jewish occasions such as Bar and Bat Mitzvahs. 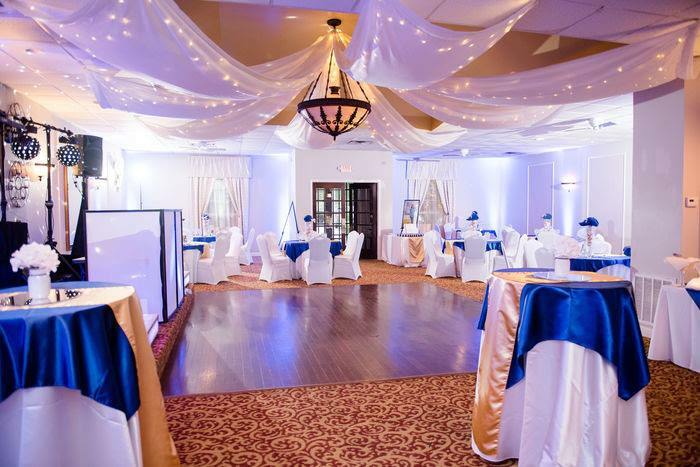 Gala is so much more than a simple Marietta party venue. 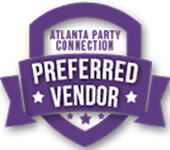 We’re a full-service events facility offering all-inclusive packages. 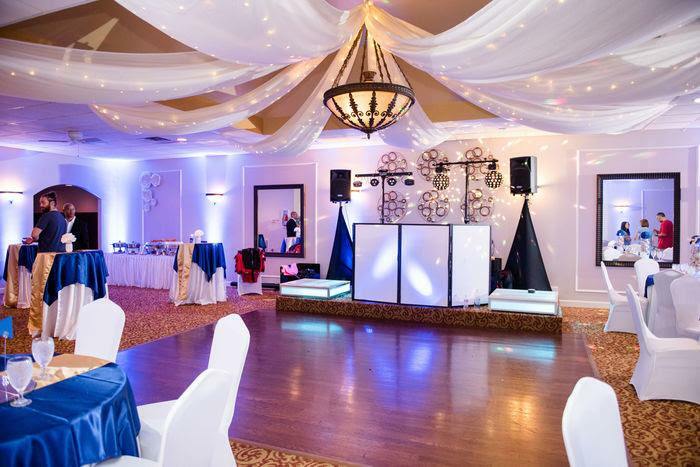 Our venue boasts a 3000 square foot ballroom with a built-in dance floor and a large outdoor patio space. 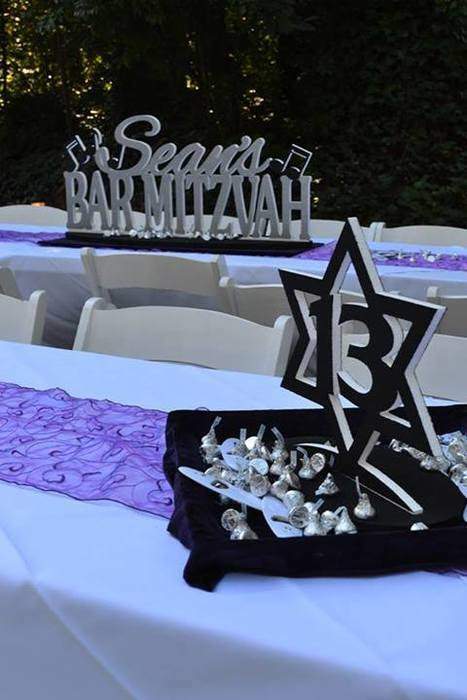 Our experienced professionals understand exactly what you need to make your Mitzvah a success and will work directly with you from start to finish to ensure your party exceeds your expectations. 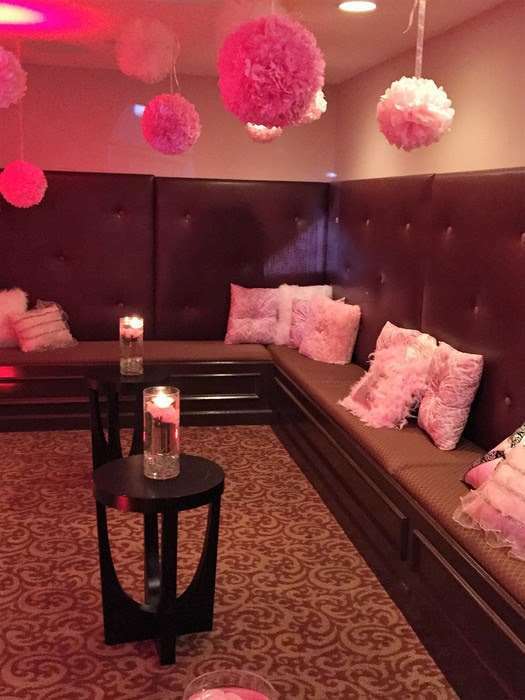 Making all hosts and guests comfortable is a priority at Gala Events. 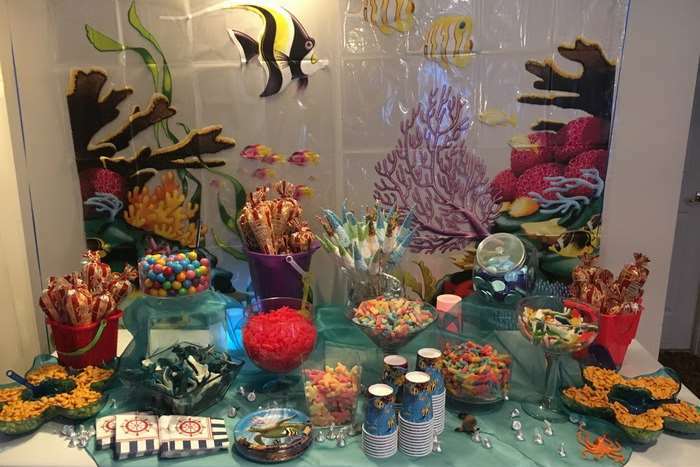 We work with a long list of reputable Kosher caterers in the area and allow outside food for events such as Mitzvah’s. 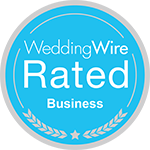 Since good food is such an integral part of a successful party – from the hors d’oeuvres to the cake – we believe our guests should always have access to preferred caterers. 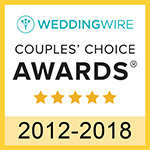 Our dedication to your satisfaction is the reason so many people continue to rate us one of the best venues in Marietta, GA.
With plenty of room to dance, celebrate, and enjoy the company of family and friends, it is no wonder so many of our Mitzvah clients come back when it’s time for a wedding, party or a corporate event. 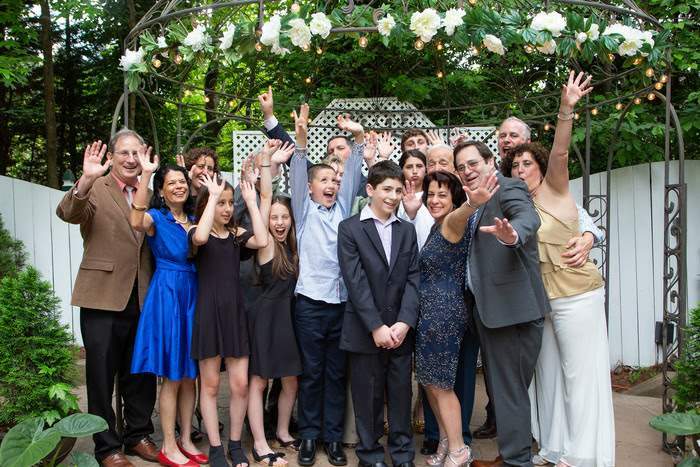 Gala Events Facility, one of the best event spaces in Marietta and Roswell, offers several spaces suitable for full Mitzvah ceremonies and celebrations. 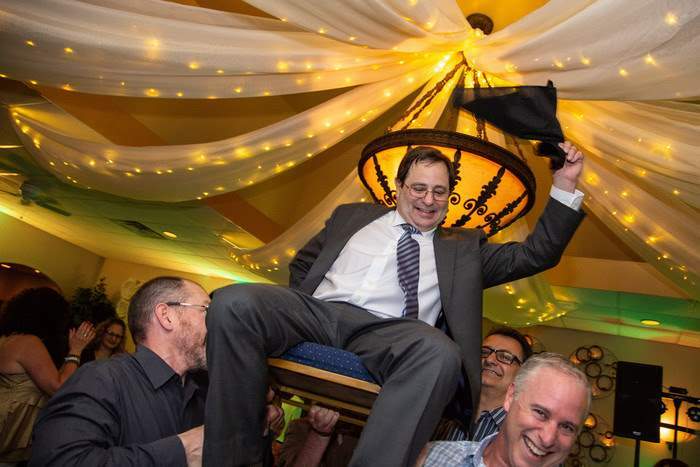 Want to find out more about how we can help make your child’s Bat Mitzvah or Bar Mitzvah the talk of your community? 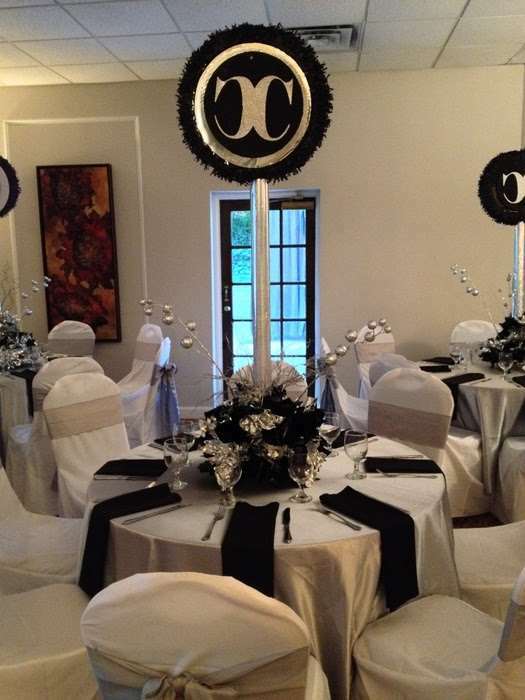 Call us today to discuss food, décor, and our affordable venue fees with a member of our event staff. 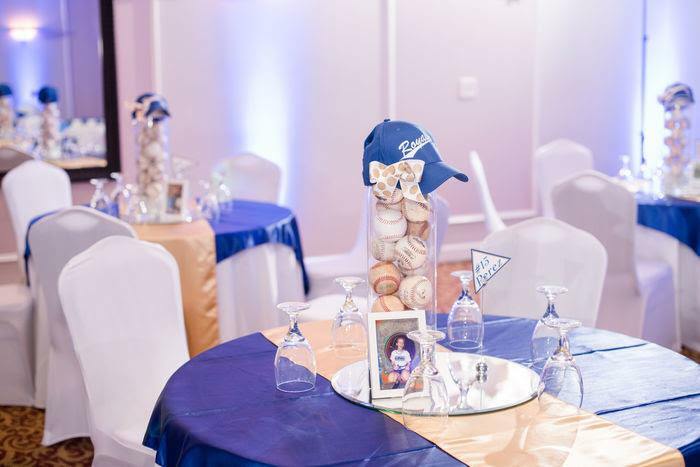 Let us help you make your child’s coming-of-age ceremony an event they’ll never forget.